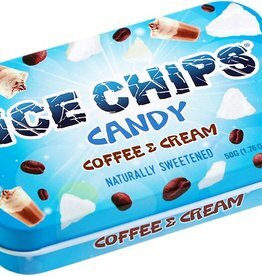 Like a creamy Iced Vanilla Latte sipped under a striped umbrella, our Coffee n Cream Ice Chips® long to become your “guilty little pleasure." 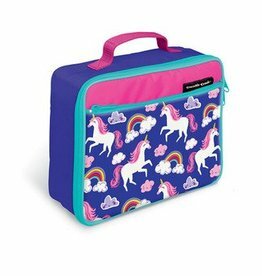 We've outdone ourselves! 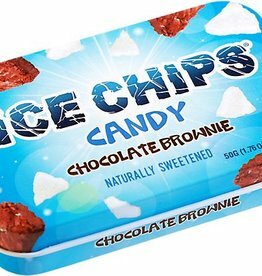 Chocolate Brownie Ice Chips detonate all former ideas of what a sugar-free chocolate candy can be. 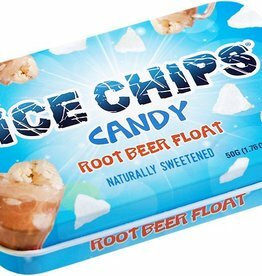 You will close your eyes, inhale the fragrance and willingly lose yourself in the creamy explosion of authenticity. 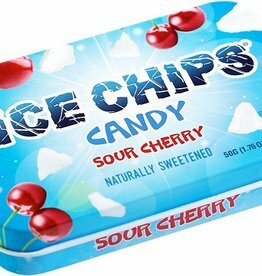 Sour Cherry Ice Chips© flood your senses with visions of cherry trees, springtime blossoms and sunny summer days. We have captured the bursting essence of plump cherries in this tantalizing version of a universal favorite. Delicate essence of the Orient. But don’t be fooled. 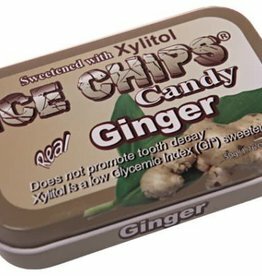 This tasty therapeutic treat deals a powerful punch to digestion issues, nausea, and motion sickness. 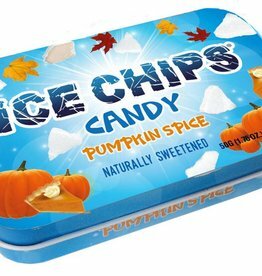 Pumpkin Spice Ice Chips® are your gateway treat to the holidays. A hearty fall flavor that prepares your tastes for all the splendors of winter feasts. 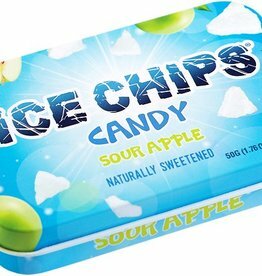 Tart and tangy Sour Apple Ice Chips® will make you pucker with pure delight. You'll be reminded of crisp fall harvests, aromatic pies and even the delight of bobbing for apples with your friends. 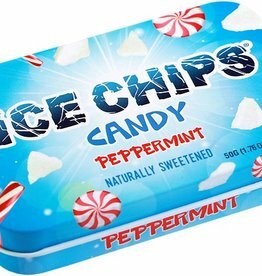 Peppermint Ice Chips® rocket the ho-hum flavor of mint into the stratosphere. 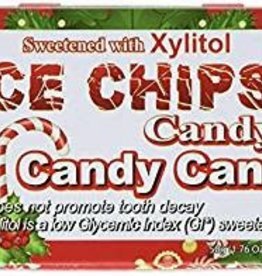 Experience peppermint with all the nuance, detail and excellence it deserves! 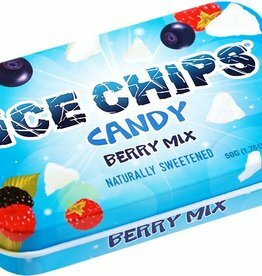 Tart and tangy Berry Mix Ice Chips® trigger memories of summer baskets filled with berries and a heady aroma of harvested bounty.